If you shop at Amazon.com, a portion of your purchase can be donated to the Sandalwood Food Pantry! 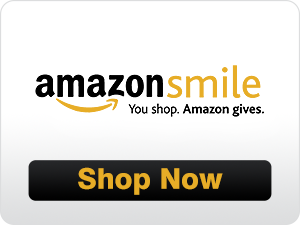 Click through this button (also located at the bottom of our homepage) any time you shop on Amazon.com and a portion of your sale will benefit the Sandalwood Community Food Pantry. Go to smile.amazon.com and sign in with your Amazon account. Then choose Sandalwood Community Food Pantry as your charity of choice! A portion of your sale will benefit Sandalwood every time you shop through smile.amazon.com! This will add a shortcut to Amazon Smile in your web browser. Find the Amazon Smile 1Button for Firefox. Now you can remember to shop for Sandalwood through Amazon Smile all year long!